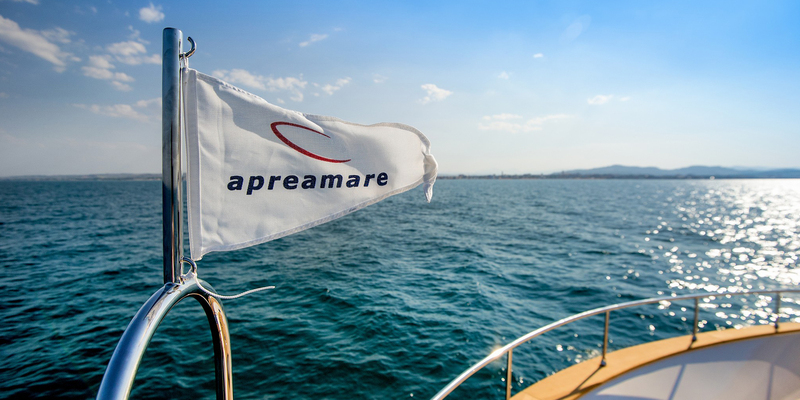 Island Yachts Broker is the new importer of Apreamare in Spain, one of the best brands on the market, whose fascinating history dates back to 1849. The charm of the Mediterranean style Made in Italy. The Apreamare and Maestro yachts bring to the world timeless lines, a perfect design, able to combine tradition and modernity, as well as a more solvent and faster navigation. A dream, for those who love the sea and want to enjoy life with passion, without giving up the elegance, comfort and quality that distinguish the Italian shipyard. When purchasing a boat it is essential to know first hand its navigability, finishes, spaces and comfort. In this boat not everything is design, its marine quality is very remarkable. In Apreamare Spain we are convinced that the new Gozzo meets the most demanding needs. With finishes of the highest quality and a solid and comfortable navigation, easily reaches 30 knots.